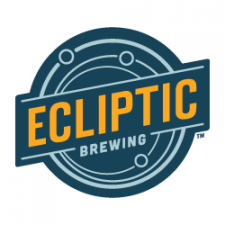 Ecliptic Brewing is a venture from John Harris, an Oregon beer icon whose background is steeped in the state’s rich craft brewing history. 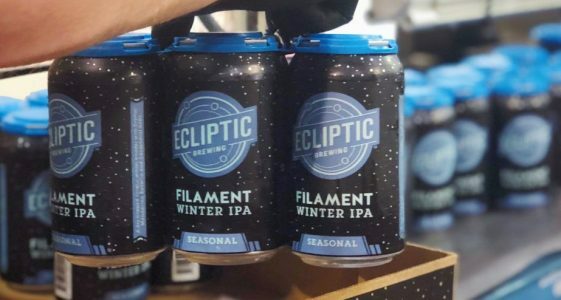 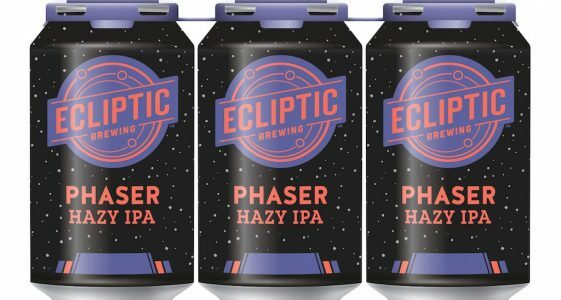 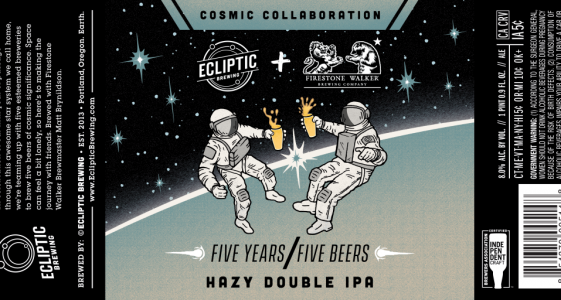 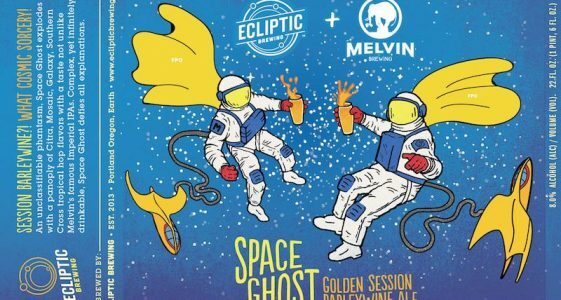 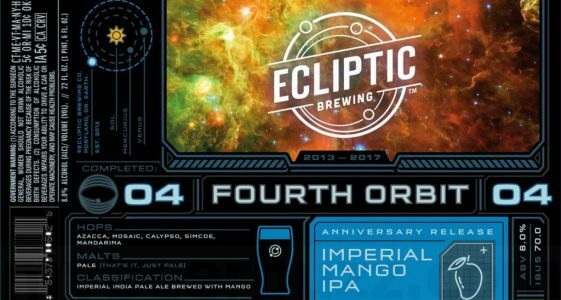 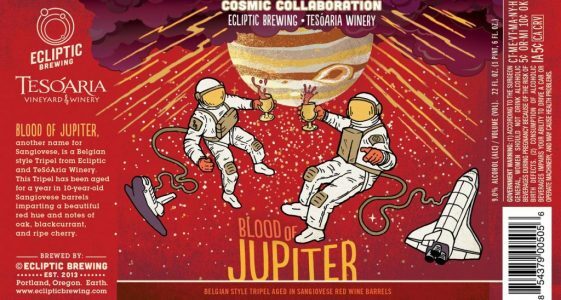 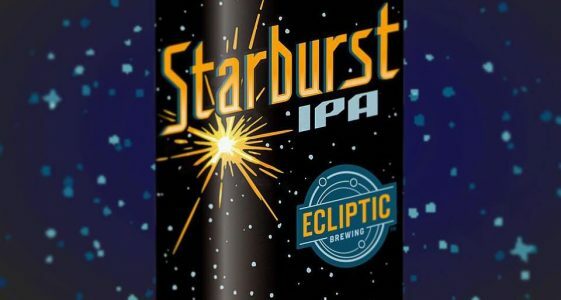 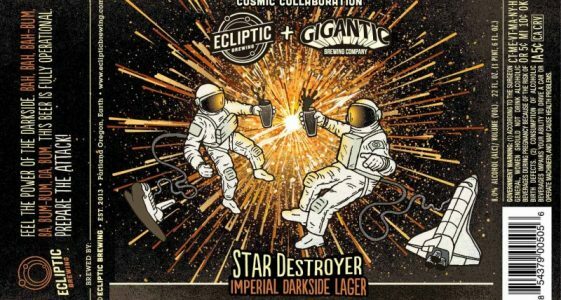 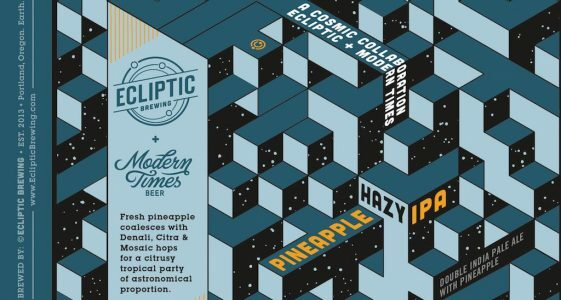 The name Ecliptic unites Harris’ two passions: brewing and astronomy, and as such, the brewery celebrates the Earth’s yearly journey around the sun through both its beer and restaurant menus. 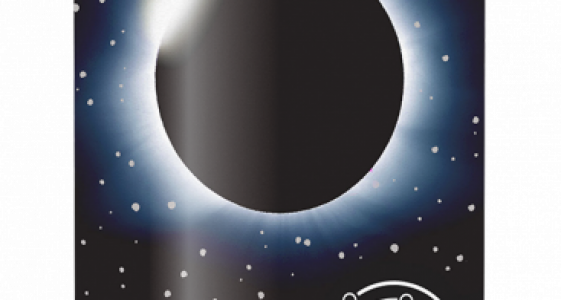 Executive chef Michael Molitor rotates his seasonally inspired menu every six weeks in accordance with the old-world calendar. 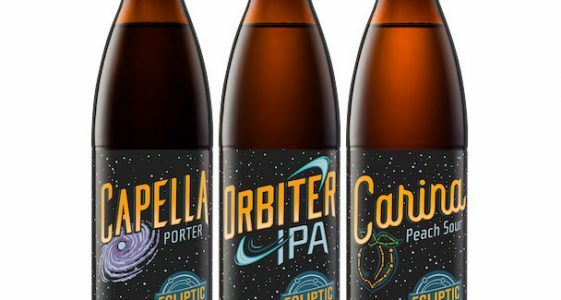 Harris’ signature beers include Spectra Hoppy Pilsner, Orbiter IPA, Carina Peach Sour Ale, and Capella Porter. 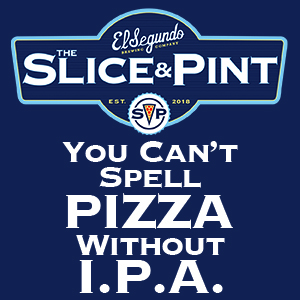 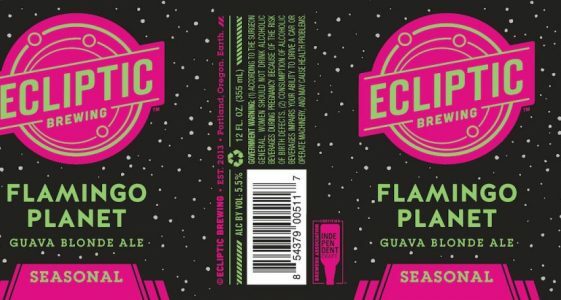 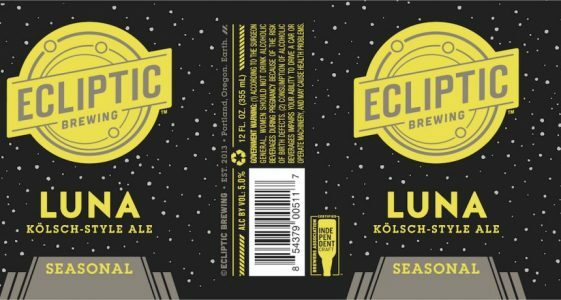 (Portland, OR)- Ecliptic Brewing is proud to announce a transition to a smaller, 500ml format for their bottled beer selections….